Spray tower is a new gas-cleaning equipment, widely applies in industrial waste gas purification and treatment. It consists of tower body, liquid storing tank, air inlet, spray level, packing layer, demister, air outlet, manhole, etc. 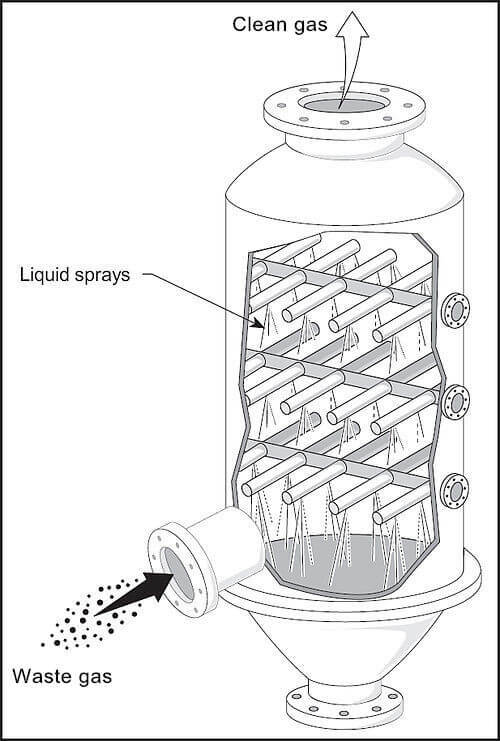 Spray tower can be very effective in removing pollutants if the pollutants are highly soluble or if a chemical reagent is added to the liquid. It is suitable for exhaust gas purification and treatment of chemistry, electronic, metallurgy, hardware factories, casting factories, etc. We can produce it according to the information provided by customers, such as capacity of waste gas treatment, concentration, model. Besides, we can manufacture it according to the drawings provided by customer. Spray tower applies to all kinds of harmful gas, such as: H2S, SOX, NOX, HCI, NH3, CI2,etc. It can be used a deodorization device applied in waste transfer station, waste water treatment plant. 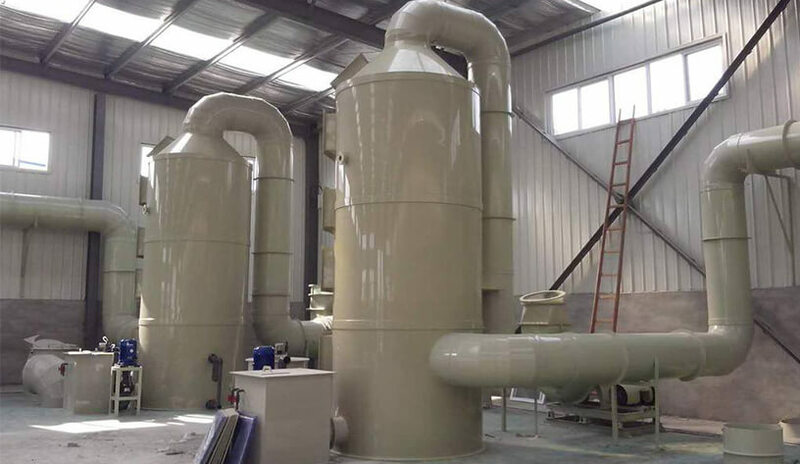 Waste gas treatment device used at incinerator, industrial furnace and landfill. Spray Tower installed in a chemical factories. 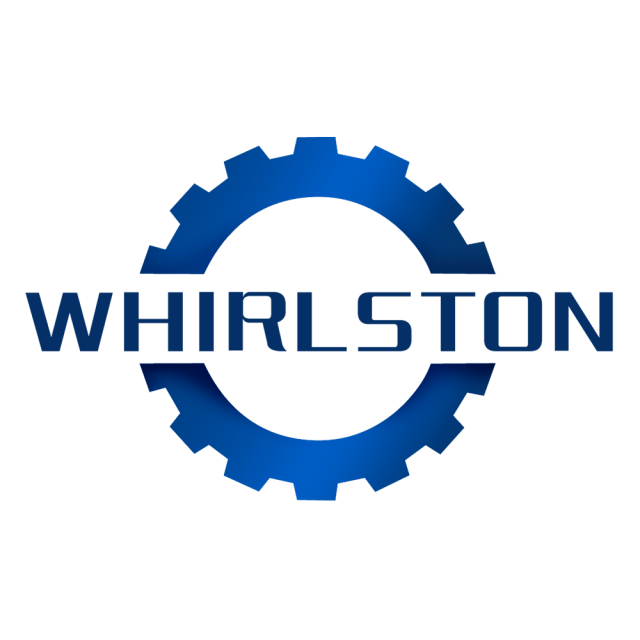 Wide application and high efficiency. It is suitable for all kinds of harmful industrial waste gas and liquid. The efficiency of dedust and desulfurize reaches over 85%. Convenient operation. Spray tower is a kind of wet scrubber for air pollution control, which is simple and easy to operate and maintain. Compact structure, less land occupation, convenient installation. Our spray tower uses vertical pipe structure, which saves space and makes installation easier. Less water and power consumption stable running, high reliability. Good corrosion resistance, strong abrasion resistance and long service life. Spray tower achieves gas purifying by neutralizing the acid-base properties of exhaust gas. Contacting exhaust gas with liquid, pollutants of exhaust gas will be transferred into liquid, then the purified gas is separated from polluted liquid and discharged into the atmosphere. When exhaust gas enters into spray column through inlet and passes through packing plate, acidic and alkaline components in exhaust gas will be fully absorbed and neutralized by sodium hydroxide solution. After purifying, exhaust gas will be dehydrated through demister, and discharged into the atmosphere. The absorption liquid at the bottom of spray tower is pressurized by the pump and sprinkled from tower top. Finally, the liquid returned to the tower bottom for recycling. The purified exhaust gas can reach national discharging standards. Adjustment of circulating water is determined by the water pump of spray tower. Open one water pump when a boiler is working. In winter, two water pumps should be opened if two or three boilers are working. The displacement of mud pump should be adjusted according to the flow rate of circulating pump. Always clean the sedimentation tank of spray tower. Clean it up once a week in summer and once three days in winter. When water separator is working, discharge waste water once one day. The sewage valve should be always open until clear water is discharged. Regularly check the rotating parts. If you find anything wrong with the machine, you should put it right at once. Enhance self-protection consciousness. Pay attention to safety when adding drugs into spray tower. The machine should be cleaned in time after working.